Description: Causes a hostile target's damage to increase. Wait… what? Note: Deals 90% weapon damage, raises the opponent's damage by 15%. Note: 100% damage, 50% DPS. 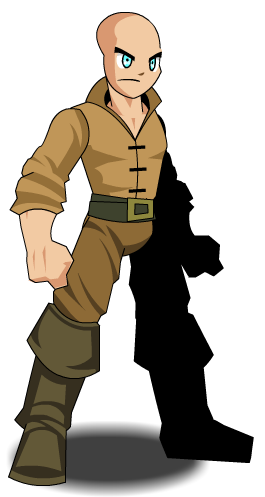 If you were wearing a legend class when your membership upgrade expires, this class is temporarily equipped by default. The temporary version of this class cannot be ranked up. List of all Peasant Armors.